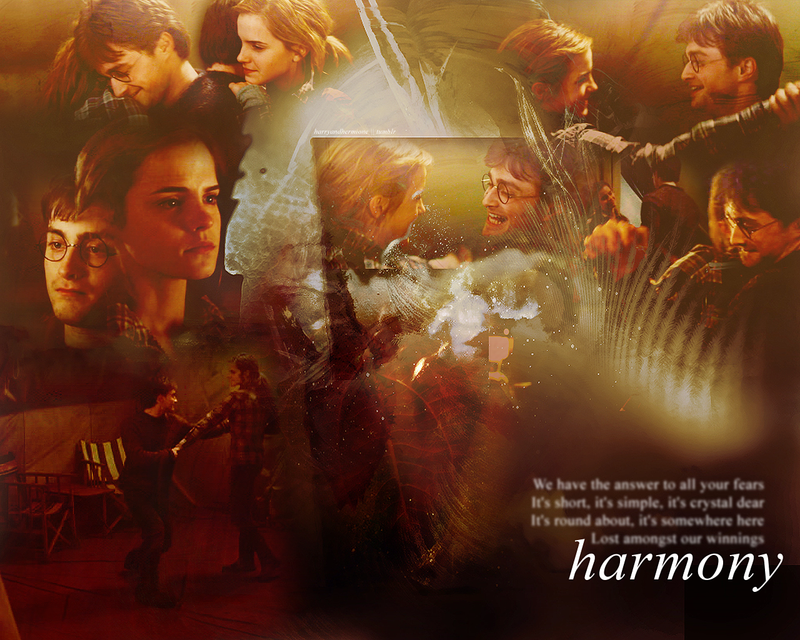 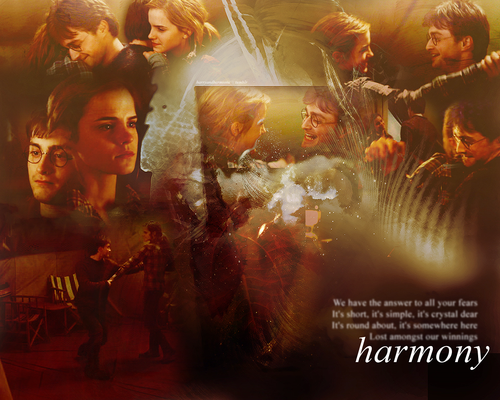 Harry/Hermione. . HD Wallpaper and background images in the harry y hermione club tagged: harry potter hermione granger emma watson daniel radcliffe harmony harry and hermione the deathly hallows.